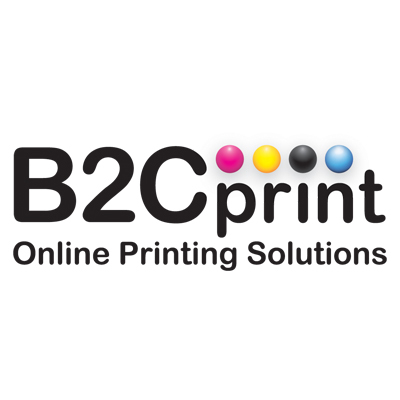 Build a web to print platform with B2CPrint; gain global exposure, increase sales and join the multi-million dollar market of online print service providers. 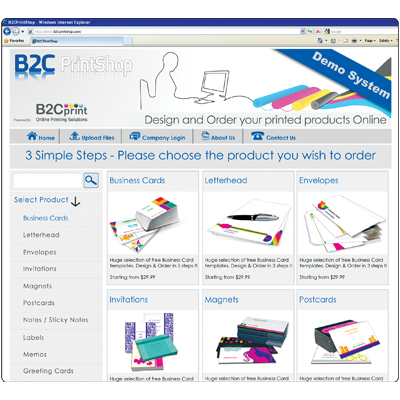 A complete eCommerce solution for the printing industry, customers can design and order business cards, letterheads, brochures or any other printed product at anytime. Receive orders 24/7 through the system that automatically generates ready-to-print PDF files and provides a user friendly management console that helps define categories, upload graphics, control product prices, manage customer accounts and orders, view statistics and much more.